Sometimes you really wish the world could be a warmer, kinder place rich in color and kindness and a filled with the chance to be surprised in the very best way. This winsome picture book is that place. One look at the cover and you know childhood is in full bloom here. This is the story of a young girl who has a beloved stuffed fox. 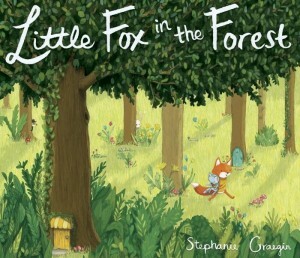 The fox lives happily on a shelf in her room and is invited down time and time again to join this little girl in her adventures. A catalog of photographs document their play, their fun and above all, their glorious friendship. Stuffed fox even goes to school for show-and-tell. No surprise there but when stuffed fox is out for an adventure with his friend to the playground, there is a huge surprise. Stuffed fox is foxnapped ... by a fox...a real fox...who has spotted him, taken his measure and decided this toy is a must have. This is a wordless tale told in panels. It holds a journey, a search, some injustice, one large bear, a good friend, a dash of diversity, and some absolutely delicious happy scenes in a forest filled with animals of all sorts who hold their places with great charm and child-eye view fun. What happens when you lose something so precious to you? What happens when you find it and it has become precious to someone else? This is a lovely story that honors childhood and children and is miles and miles away from YouTube videos and name brand clothing. 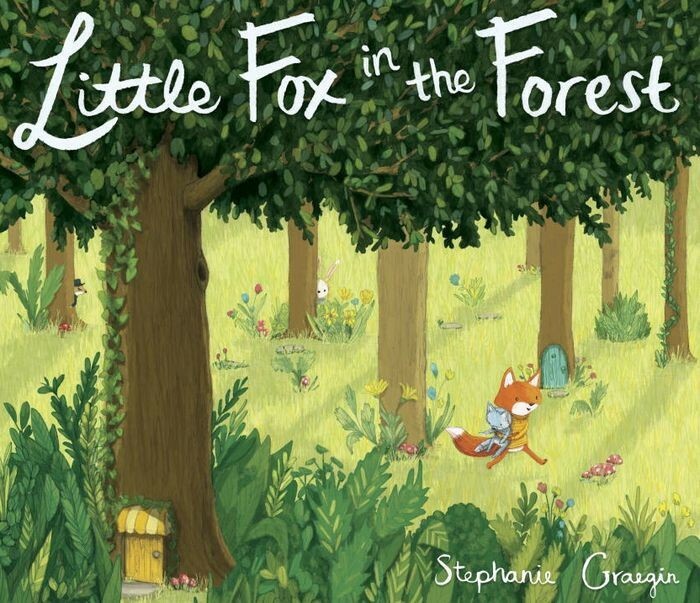 This one is just about being finding your way the world, understanding someone else's feelings, and having the joy of reading a gentle story filled with warmth and reassurance that there are authors and illustrators out there who really understand what it means to be a child.